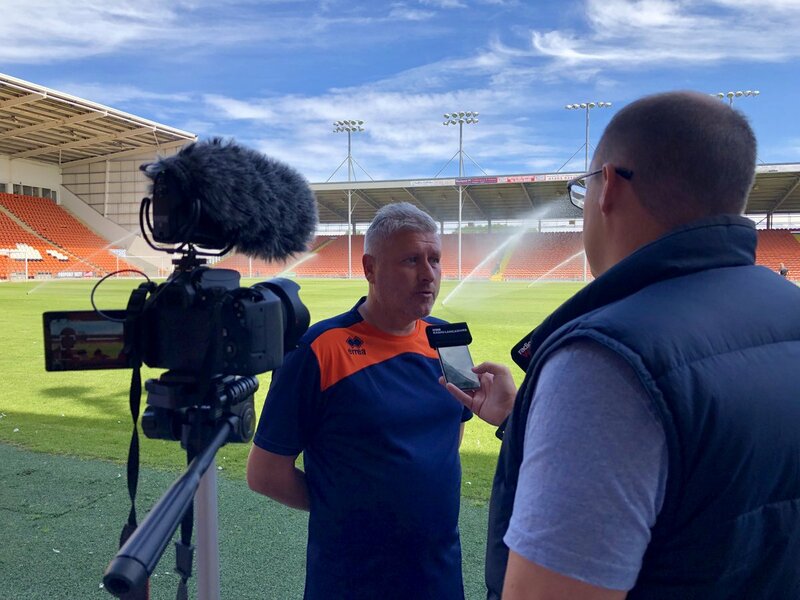 Blackpool interim manager Terry McPhillips has stated that his team needs four or five new players in order to compete in the league. He said that the current team is not good enough to perform at this level and they need a couple of new signings. The club is currently experiencing problems off the pitch and their current owner is looking to sell the club. However, there are no deals in the pipeline and we will have to wait to see what will happen.